When the time comes for your child to attend their first day of preschool, it’s very likely that all parties involved are facing a degree of anxiety. You are stressed about dropping your little one off with strangers, and your child is likely feeling a high degree of stress about leaving the embrace of his or her parent to take on the world. Preparing for preschool can be a very involved task, yet the proper efforts can help to make that first day of school a much more enjoyable experience. 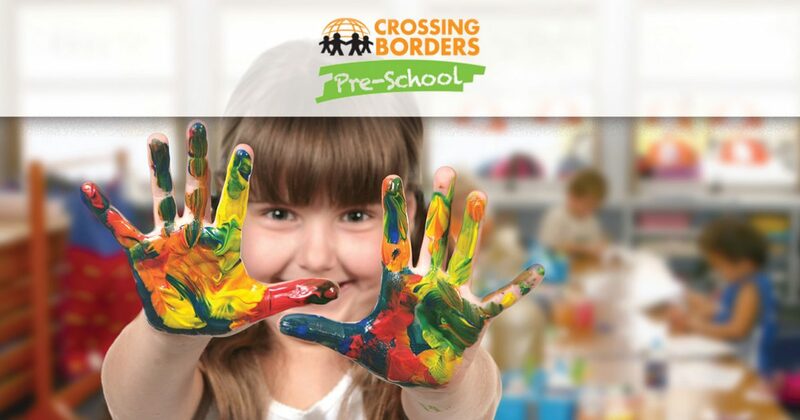 Crossing Borders Preschool is proud to provide early childhood education to Texas residents. Our language immersion program in Houston strives to set the foundation for a lifetime of learning and enrichment that can help your little star to thrive! Our language immersion preschool aims to help young students to succeed at everything they attempt. Today, we’ll continue to look at tips that may prove helpful in preparing your little one for their first day away from home. When you’re ready, be sure to contact our child development center today to learn more about enrollment! An effective way to assuage the stress brought on by an unfamiliar setting is to experience that location and make it more familiar. It can prove very helpful to schedule a visit with your little one to tour your new day care center. Walking the classrooms and playground and fostering excitement can help your new student to become excited about this new adventure. This is also an ideal time for you to see the facility in action if you are arriving during operation hours. Observing children at the center and their demeanor may provide helpful insight into how the program is run. This is also an ideal time to meet the teacher if possible. Once your child has seen their new digs, they should feel less anxious about the entire process. Be sure to pay attention to their verbal and nonverbal cues and communicating with them if anything seems wrong. One way to help your little one become more comfortable in the preschool setting is to get them out and socializing beforehand. Finding a playgroup is an amazing method here, as kids in a group setting can work on their social interactions, all while under the supervision of caring parents or adults. Playing and working in groups is the basis for many preschool activities, and helping your little star to become more comfortable in doing so will make the entire process more enjoyable. Preschool is often the start of a structured day for many people. As such, it’s important to foster a consistent routine to help your little one adapt easier. Before school begins, be sure to get in the habit of following a consistent bedtime. Additionally, you can schedule your wakeups and breakfast routines to help stabilize the chaos that often comes with morning preparations. Bringing consistency to your day will help both parents and the child to become less anxious once that morning alarm clock blares. Walking your student through the packing process for his or her lunchbox and backpack can help to make the process much more exciting. Children love being involved, and designating your child with the task of packing their snacks is one great approach to aiding them in feeling valuable during this transition process. One of the best ways to ensure that your little learner is enjoying his or her experience is to find a quality preschool that works to minimize the anxiety of this new experience. Our bilingual preschool’s approach to creating an exciting environment for our young students helps to set the standard for how a language immersion program in Houston should work. 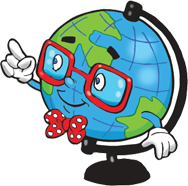 From French to Mandarin, your student will be exposed to all day immersion, learning from a native speaker of the tongue that have met our stringent hiring standards. Preschool should be about having fun, and our child development center strives to deliver the most fun possible for our children. 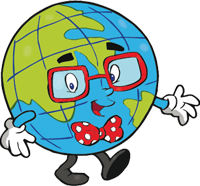 Crossing Borders Preschool is available to help children in Texas learn a new language while also focusing on the school-age basics. With a proven curriculum and enjoyable facility, we’re able to offer top-quality language immersion programs for young children. Contact us today to learn more or to enroll your little one in this exciting experience!